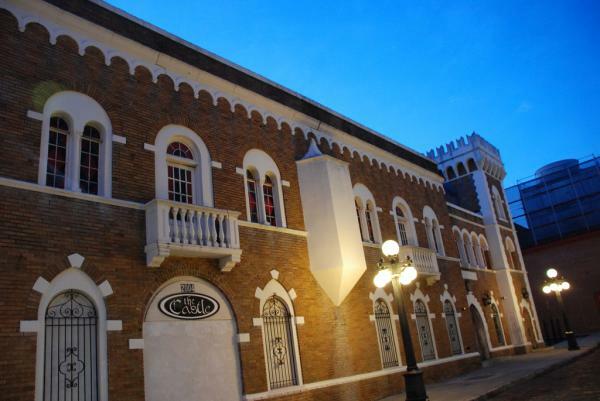 Nightlife in Tampa has been fueled by the main entertainment districts of Ybor City and Hyde Park. 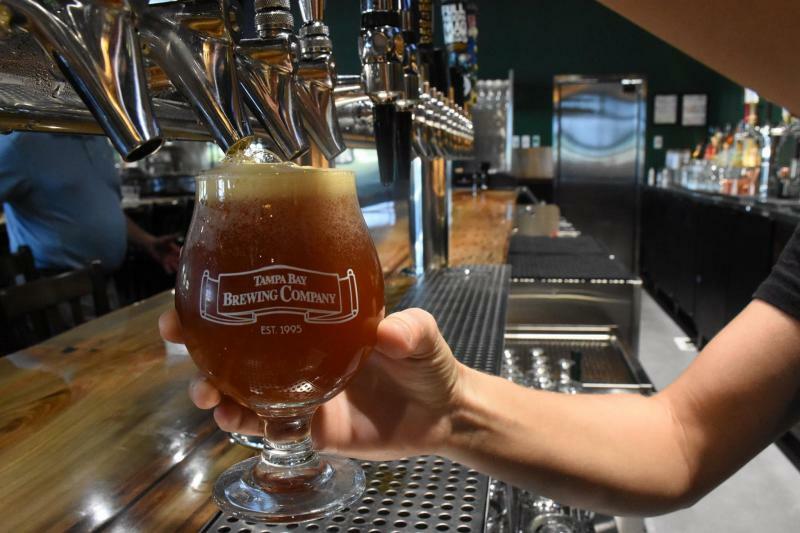 With Channelside on it's way back to the scene, Downtown Tampa is exploding with night-time action as is Seminole Heights with an ever growing list of new bars and restaurants, it's fitting to point out some of the top bars in Tampa. Many have been at the top for years, while some are rising stars. 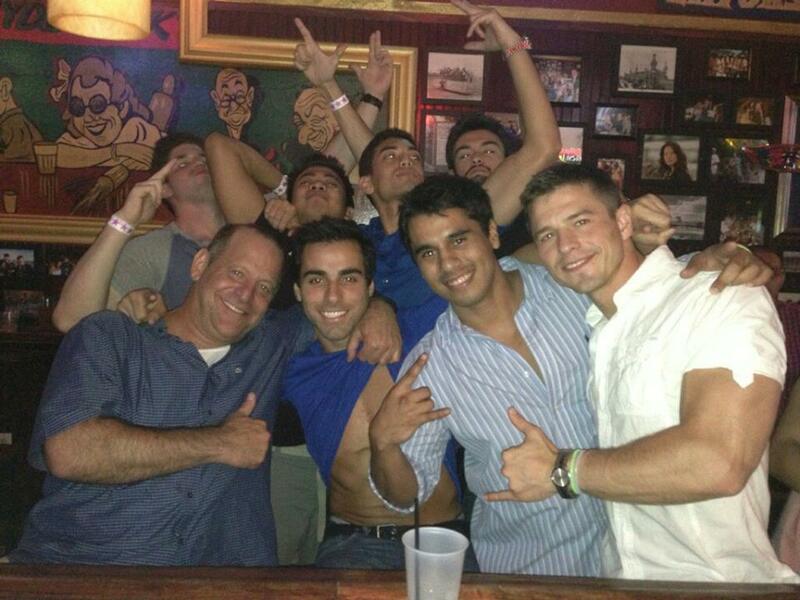 Club Prana is Ybor City's only 5 level nightclub including a rooftop patio! Each level offers different entertainment and there are great VIP options available for each level. An Alternative dance club designed to look like a gothic European castle, this bar offers a diverse selection of malt scotches, aged tequilas and a mix of beers from around the world. Every night is different at The Castle! An upscale night club in the heart of GAYbor, the Honey Pot features the best in top 40s dance music, high energy sounds and a state of the art lighting system to keep the party going! Enjoy Vegas-style burlesque shows, male and female Go-Go dancers and more from this bar in Ybor City. 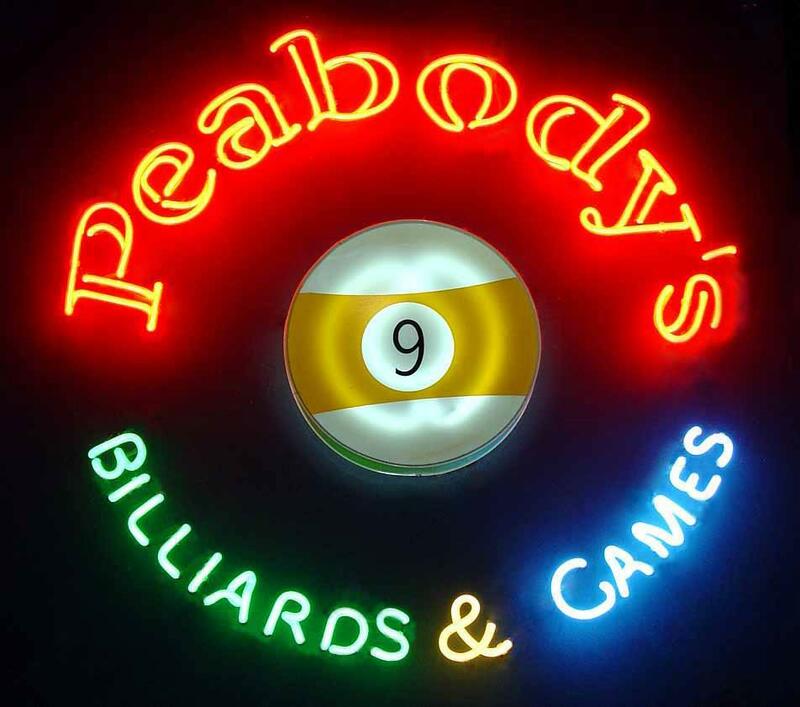 Peabody's is a complete entertainment complex comprised of Peabody's Billiards and Games, The Palms Club and The Falls Liquor Store. We are talking big and fun here! You will never be bored at Peabody's and their deals are sick! All you can eat wings, 10 under $10 lunches, 1/2 off appy's, drink specials, their offers are the best, be sure to check their FB page to see what's happening at this best bar today! Click the link above to navigate to their website. Located in the SOHO district of Hyde Park, this Irish Pub with an outside patio bar is a popular hot spot for happy hour in Tampa. Enjoy Karaoke nights, live music, World Cup Soccer, Sports, Dancing and more at this popular South Tampa Bar. 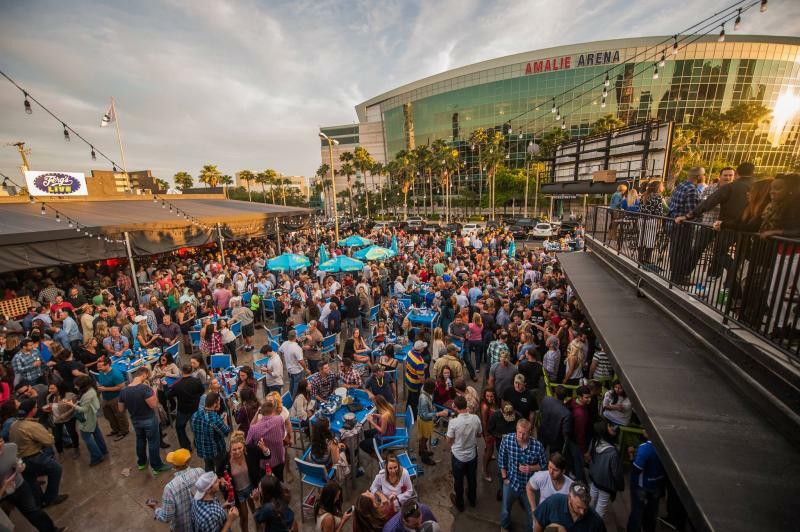 Ferg's Live Downtown is Tampa's favorite venue for live sports, live concerts, and great food and drink before, during and after events in the Channelside District. 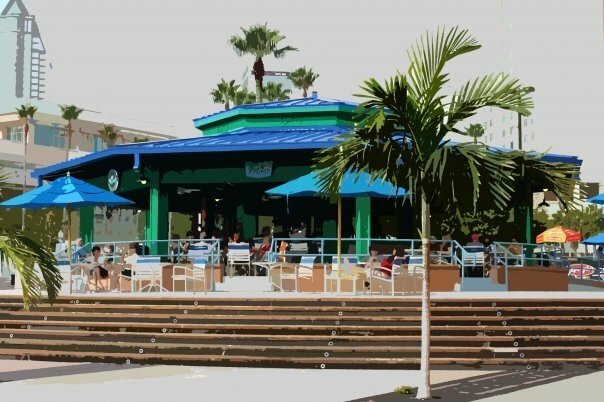 With over 5,000 square feet of space to party indoors and out plan to meet friends at Ferg's across the street from Amalie! At the Lodge, creative cuisine meets hipster lodge for a unique, entertaining and unforgettable evening! And they don't crush your wallet! Drynk is a trending bar and classic lounge with a sleek patio serving some of Tampa's BEST craft cocktails. With DJ'd tunes, haute contemporary decor and amazing drink special like the new Thinkless Thursdays it's no wonder they made our list of Top 21 Bars in Tampa! Located at International Plaza and Bay Street, the Blue Martini is an upscale jazz bar serving signature martinis, elegant appetizers, and invigorating late night entertainment in Tampa. If you have not tried Blue Martini, but keep hearing about them, what are you waiting for? They are always up to something FUN! Follow the link to their website to see what's happening now! Gaspar's Grotto is a pirate themed watering hole in Ybor City renowned for madness, mayhem, and masterful cocktails! You stand a good chance of running into well-known artists, politicians, celebrities, and more in the Grotto so remember, what happens in the Grotto, stays in the grotto! 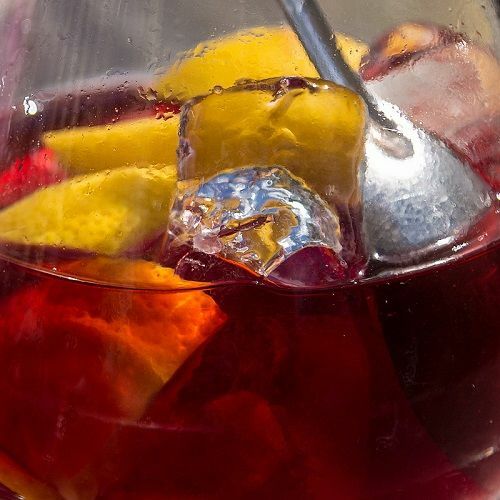 We recommend their Sangria, it's lush! Jackson's Bistro Bar & Sushi opened on Harbour Island in 1997. Locally owned and independently managed Jackson's serves decadent sushi and inspired food with refined cocktails, cold local craft brews, imports and more with some of the best views of Tampa Bay! Named Tampa's most popular nightclub by the Tampa Bay Times The Bull serves 20,000 unique visitors each month while featuring the best country talent found locally and across the USA. Known for drawing famous artists, they also throw epic after-party's following concerts. 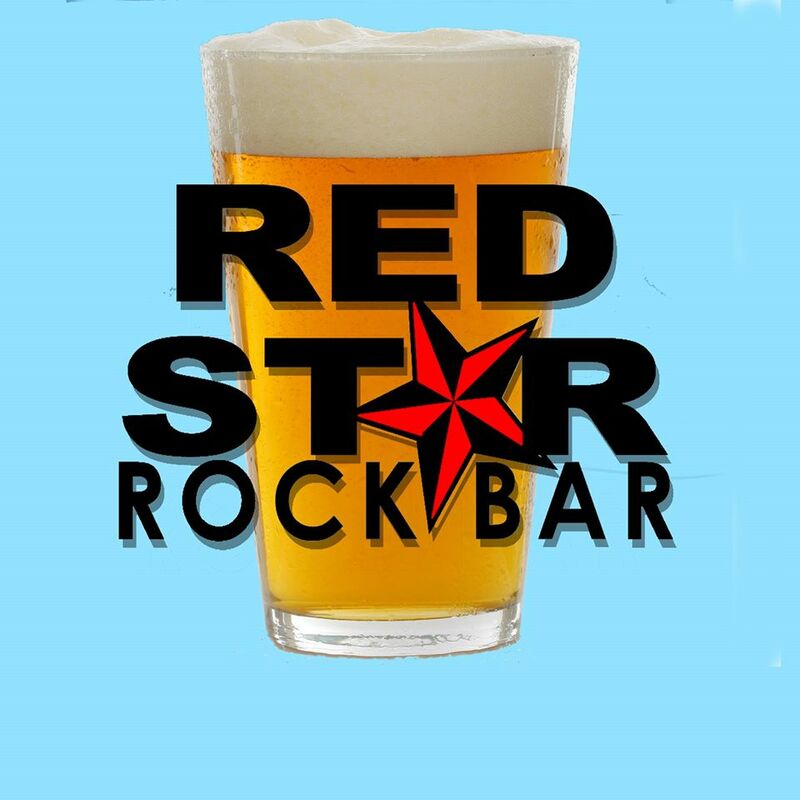 Stop in to polish up your two-step, let them pour you a cold one and relax for awhile! TopGolf is a high-tech interactive driving range and entertainment complex featuring daytime and nightlife driving range, dining, cocktails and more. Looking for something different to do, here is your answer! Whether you are a scratch golfer or never touched a club in your life, a night out at Top-Golf will be a memorable experience, and for all the right reasons!! 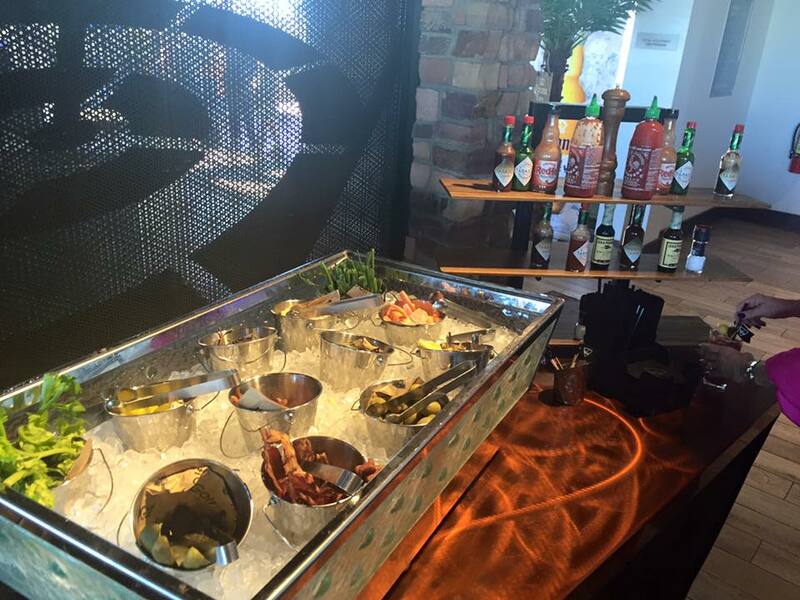 Read more about their Bloody Mary bar in Best Bloody Mary Bars Found in Tampa | Top 50. 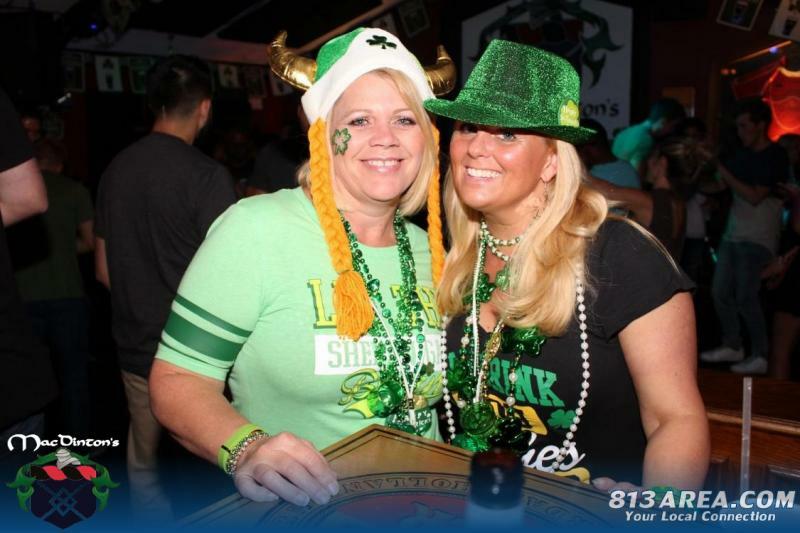 With four Tampa area locations, O'Brien's Irish Pub & Grill has a distinctive atmosphere, and a tasty menu full of popular Irish and American fare. The bar is always lively, no matter which one we pop into, no matter the time of day, we find the most interesting people. We can sit, listen and observe or get into lively discussions about sports. politics and more, it's like having a little piece of Ireland in our own backyard! Check out this authentic Irish Pub! 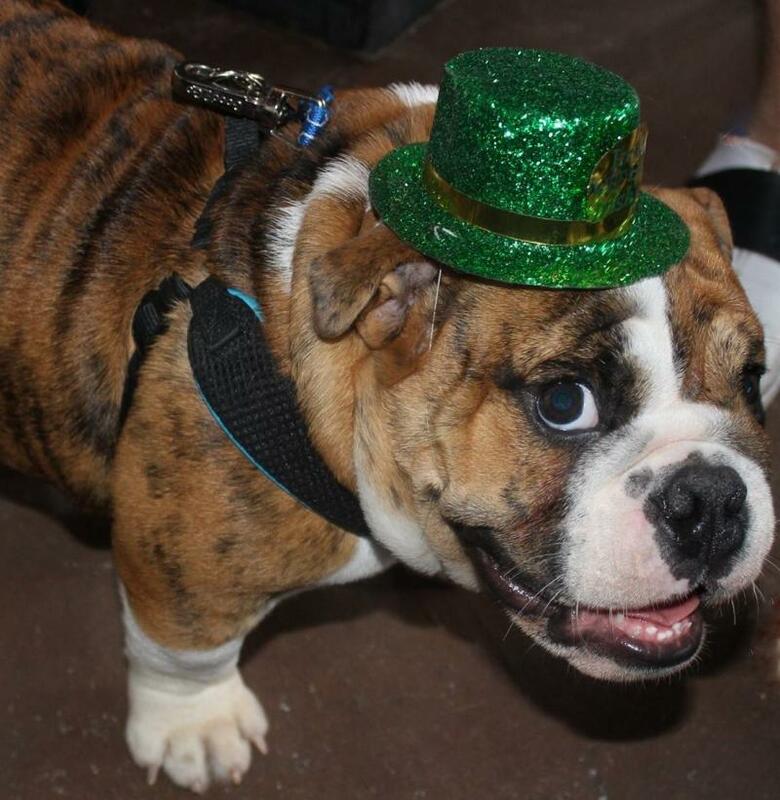 Psssst....do not miss St. Puppy's Day at O'Briens! Seminole Heights' newest rock 'n' roll watering hole with red curtains, leopard-print booths, and bar stools the craziest painted portraits of rock history's best and a solid drink menu. 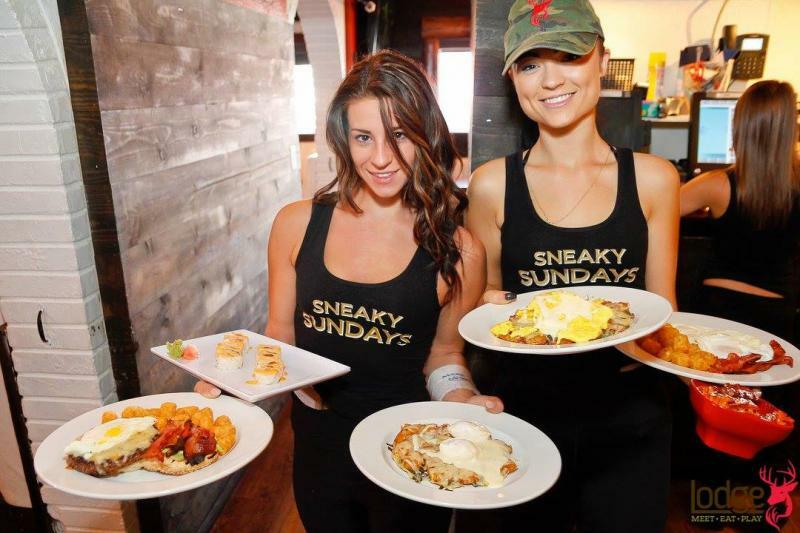 With a three day weekend ahead Sunday Funday and No Work Monday screams Top 21 Bars in Tampa! Hit this one up Sunday from 7 pm to 2 am for what the bar calls Focus Sundays, this week Earthdance Florida is taking over. Follow the link to their website for additional information. This long time restaurant and oyster bar featuring live music and great food HAD to make this list of top 21 bars! An oldie but goodie things never change at Skipper's and we are happy for that. Like an old familiar friend, you can count on this bar that always delivers. 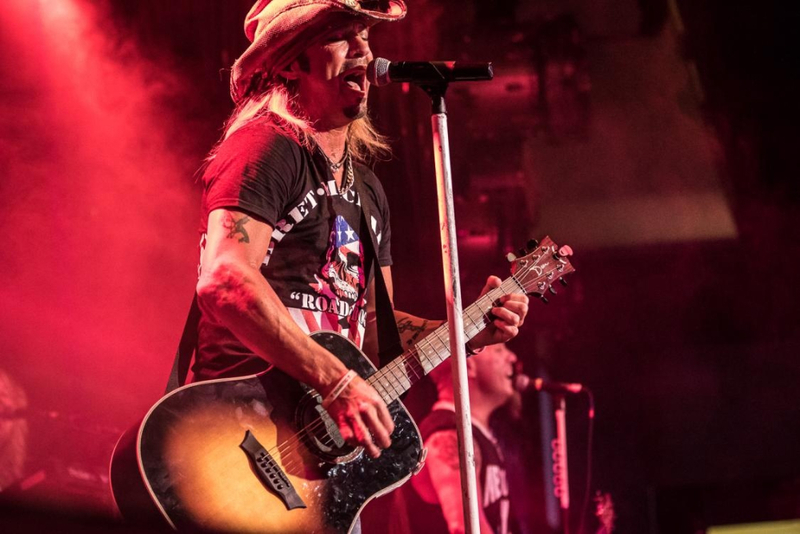 Skipper's brings infamous live bands and treats us to some of the best known local acts as well. Stop by soon and immerse yourself in Skipper's amazing ambiance while you order up great grub with your drinks! A college and neighborhood hangout near the University of Tampa, The Retreat originally opened in 1938 and is the second-oldest watering hole in Tampa. Once featured in the "Guinness Book of World Records" for most draft beers ever sold, be sure to stop in for a no-frills, ice cold draft beer. The Retreat is the place to hang out with friends, drink, play darts, billiards, and foosball. It's a place where you can simply, relax! The Hard Rock Cafe at the Seminole Hard Rock Hotel & Casino Tampa is the place where Burgers, Bands, Bars and Blackjack unite. A unique venue, no one can argue it being one of the best bars in Tampa Bay. Step into this bar and the rest of the world melts away. You feel as if you've traveled somewhere far, but you are still right here! 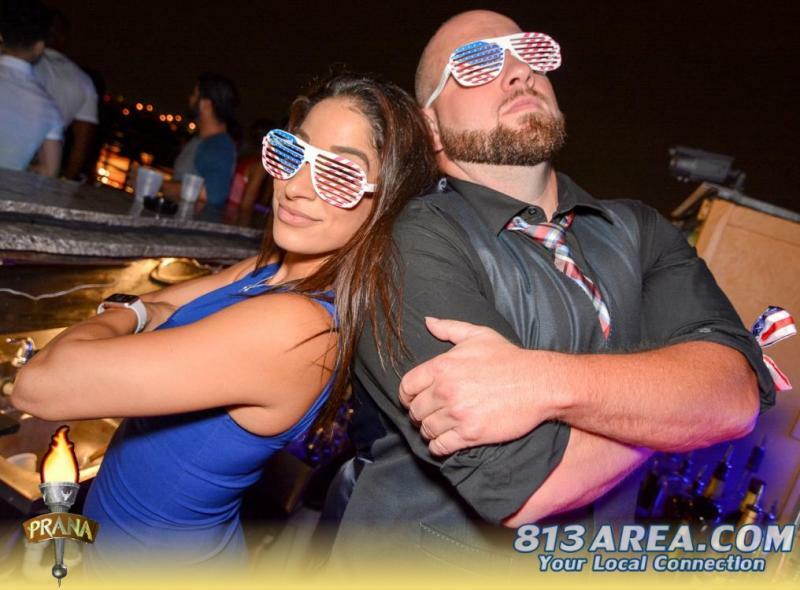 If you've never been it's time and if it's been awhile, go back to see the changes, check out ALL the bars, there are several, from the Cafe to the Lobby, to the Pool and more...follow their 813area page to learn about upcoming events. 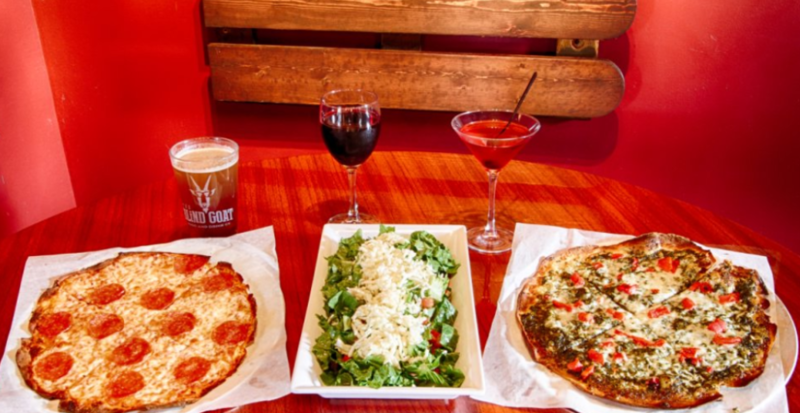 Combining the rich history of Tampa, with the newest trends in the hospitality industry, The Blind Goat is a modern industrial, happy hour hot spot in South Tampa designed specifically for the social, working adult. Know a place you believe should be on this list? Comment below or review them on 813area.com! 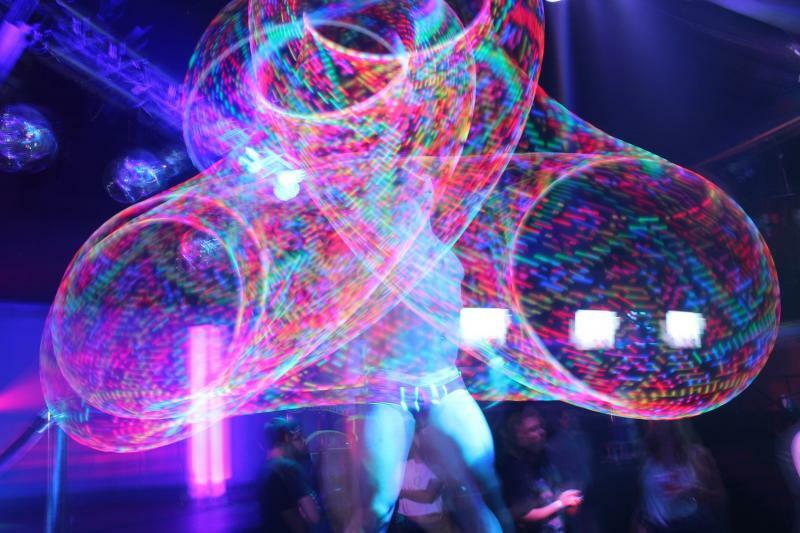 Be sure to check out our full guide to bars & clubs in Tampa. 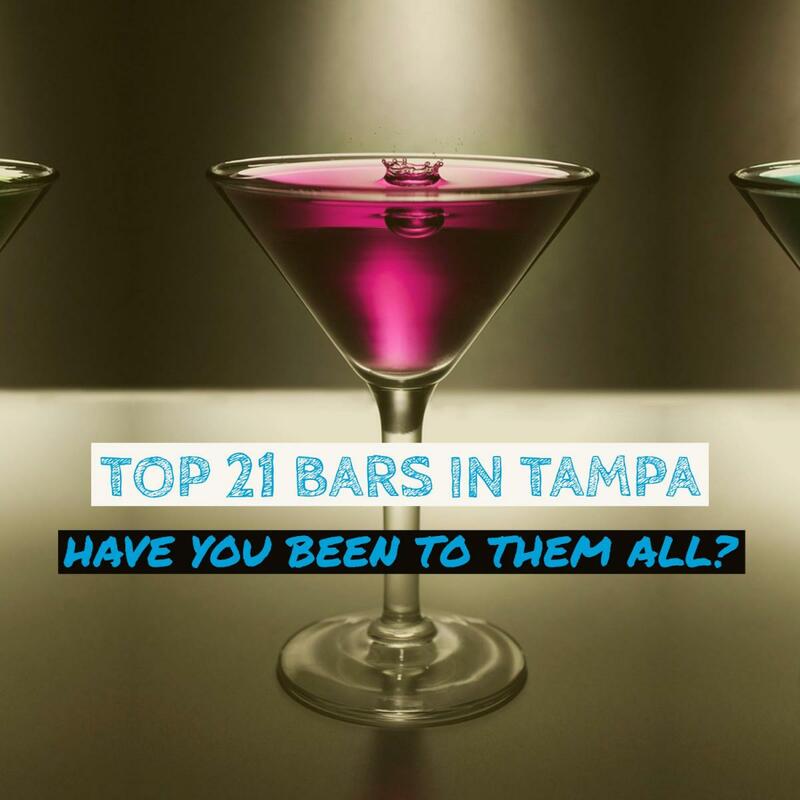 Let us know what you think as you tour the 21 best bars in Tampa, let us know if you completed the tour, and did you try them all?